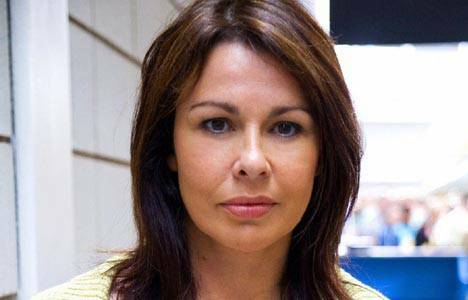 Brian Cox (Bob Servant Independent, The Bourne Identity) and Julie Graham (Survivors, William & Mary) have joined the second series cast of BBC One’s powerful murder-mystery drama, Shetland. Douglas Henshall wi;; reprise his lead role as Detective Jimmy Perez in a new six-part series, made by ITV Studios and based on the novels by Ann Cleeves. The second series will focus on the three remaining stories from Ann’s Shetland quartet – Raven Black, Blue Lightning and Dead Water – told as three two-part (2×60-minute) episodes. 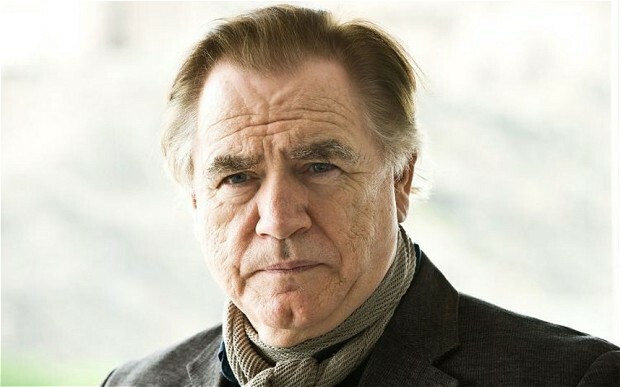 Starring in the first two-parter adapted from the Raven Black story, Brian Cox plays Magnus Bain, a solitary man and social outsider who finds himself the focus of a murder investigation. Also starring in the cast is: Steven Robertson, Alison O’Donnell, Mark Bonnar and Frances Gray. The first two-parter, Raven Black, is written by Gaby Chiappe (The Paradise, Vera), the second (Blue Lightning) by Richard Davidson (Silent Witness, EastEnders) and the third (Dead Water) by David Kane (The Field Of Blood, Rebus, This Year’s Love). The series is executive produced by Christopher Aird for the BBC and Elaine Collins for ITV Studios. It is produced by Peter Gallagher (Single Father, The 39 Steps, Sweet Sixteen) and directed by John McKay, episodes 1 & 2 (We’ll Take Manhattan, Not Another Happy Ending, Life On Mars); Stewart Svaasand, episodes 3 & 4 (The Dumping Ground, Wolfblood); and David Moore, episodes 5 & 6 (Merlin, Marple, Monroe). 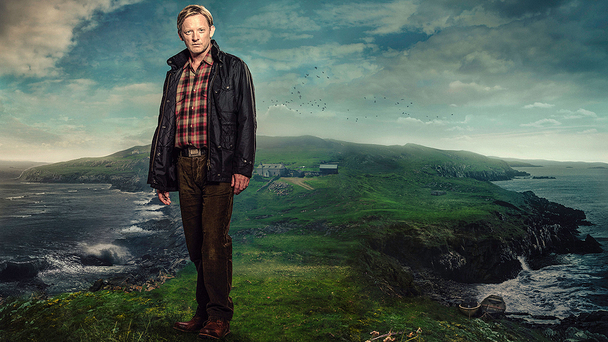 The second series of Shetland is currently filming in Scotland.